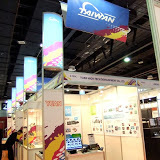 10/10 was Taiwan’s 102nd birthday! It was also the first time that the National Firework Show was being held in Hsinchu. 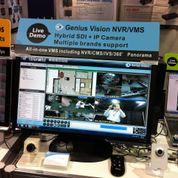 Over half million tourists flocked in the small town, Genius Vision platform incorporated Megapixel cameras were deployed to spot the potential problems. 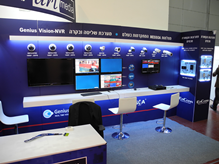 Genius Vision and partners attend the most important and noteworthy exhibition for security industry in Israel. 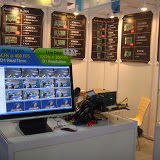 Genius Vision will attend SecuTech Expo 2011 trade-show presenting "All-in-One IP Video Management Software". 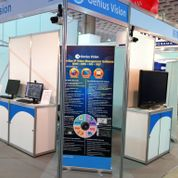 Genius Vision's and NVR product has been listed on AXIS Application Development Partner (ADP) page.